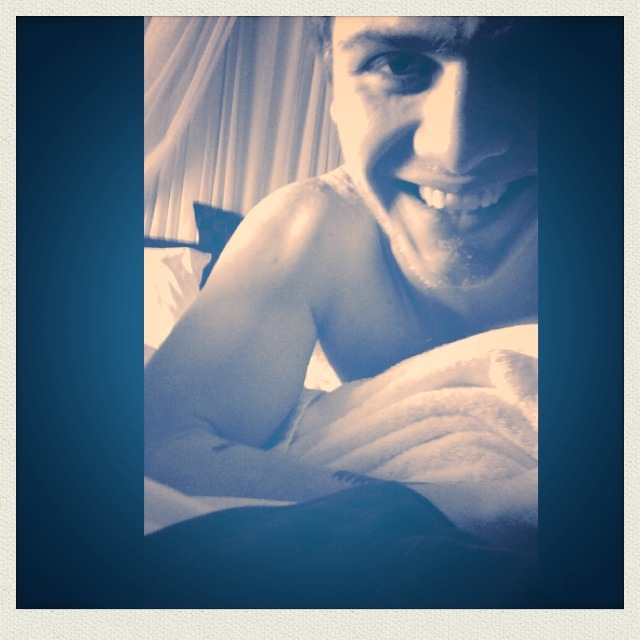 Yo, Strangers. Want to eat healthy and feel great for the summer? 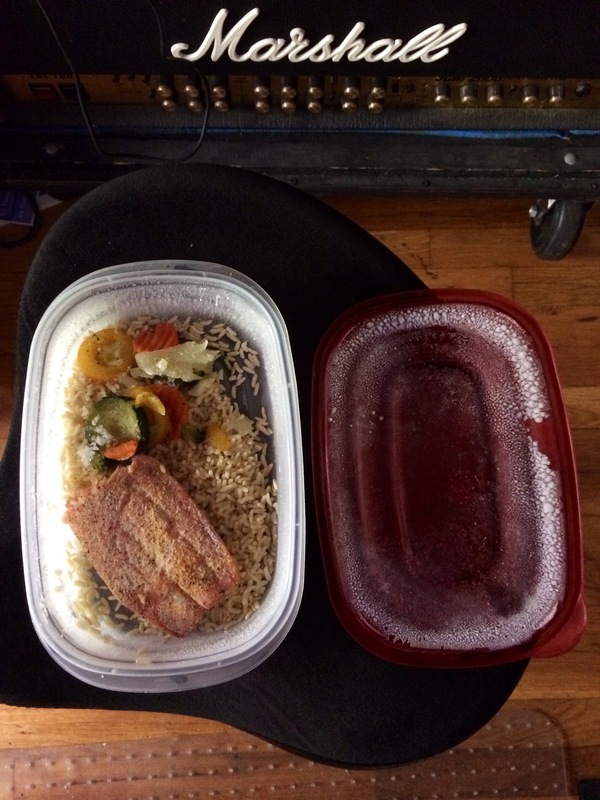 Here’s what I do to keep my nutrition on point. A lot of people ask me for tips and info on my nutrition plan, and I figured this might help some of those who want to eat right but don’t know what to do. The best way to make sure that you’re going to follow your eating regimen, is to pre make your meals (lunch and dinner) for the whole week (7 days). It seems like a ton of work but if you just take 2 hours out of your day (I make mine on a Sunday) then you don’t have to think about cooking the rest of the week. The foods you eat can vary, there’s thousands of options but I hate being confused on what to eat, so I’m not gonna tell you all your options for meals and snacks (although there is plenty). I’ll just tell you EXACTLY what I eat. If your like me and just want to be told exactly what needs to be done, feel free to follow this exact process. 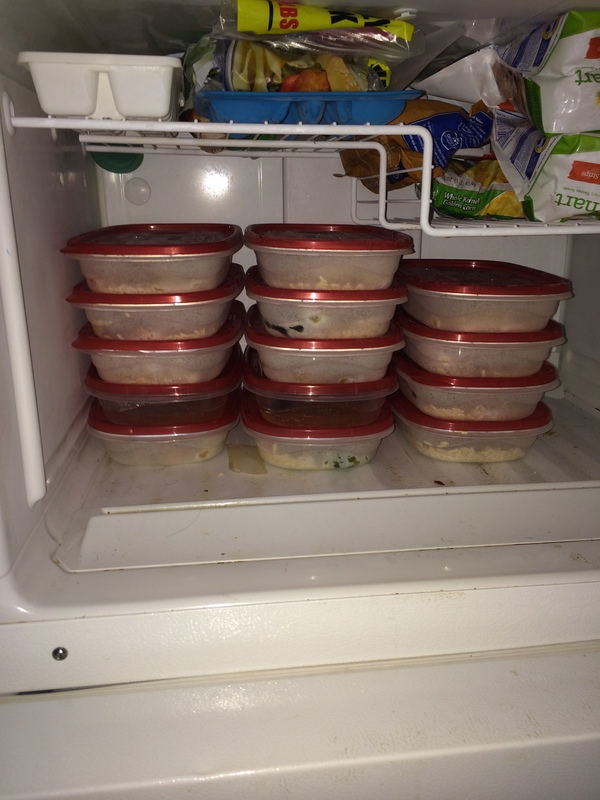 I have 14 tupperware containers ready so I’ll have lunch and dinner for the next 7 days. 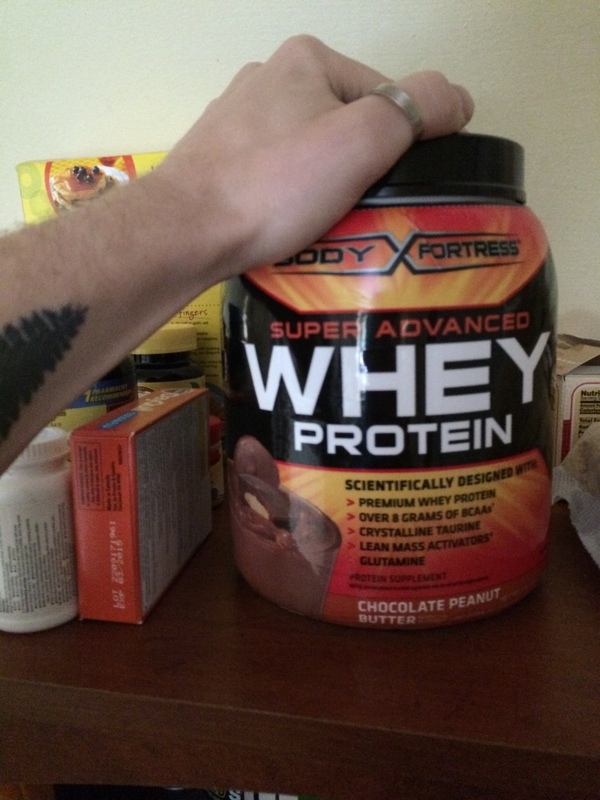 The first thing I do in the morning is workout, so for breakfast I have 2 scoops of whey protein powder (immediately following my workout). 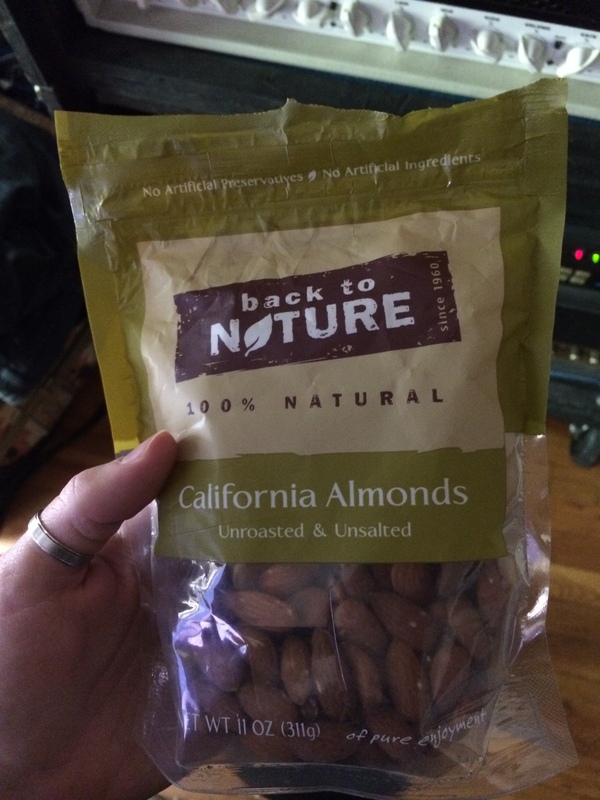 For my snacks I have whole, unroasted & unsalted almonds (handful, I always try to count out about 6. Almonds contain lots of fats so don’t go overboard if your trying to cut weight). For lunch and dinner I have 2 options. 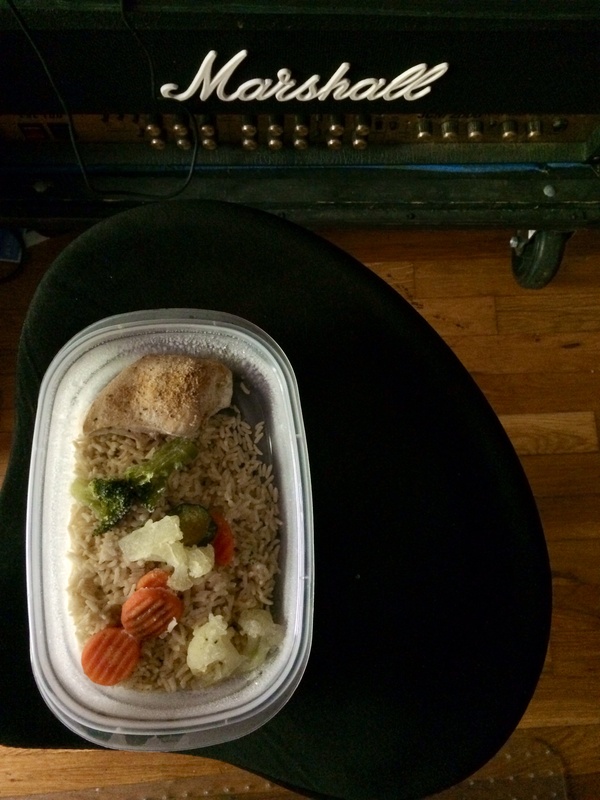 Salmon or chicken, with brown rice and mixed vegetables. *Note to drink over a gallon of water or more each day. Drink as much water as possible before and after each meal to feel full. First, you should let your meat thaw out while you prepare everything. Cook one whole bag of whole grain rice in a pot of water. 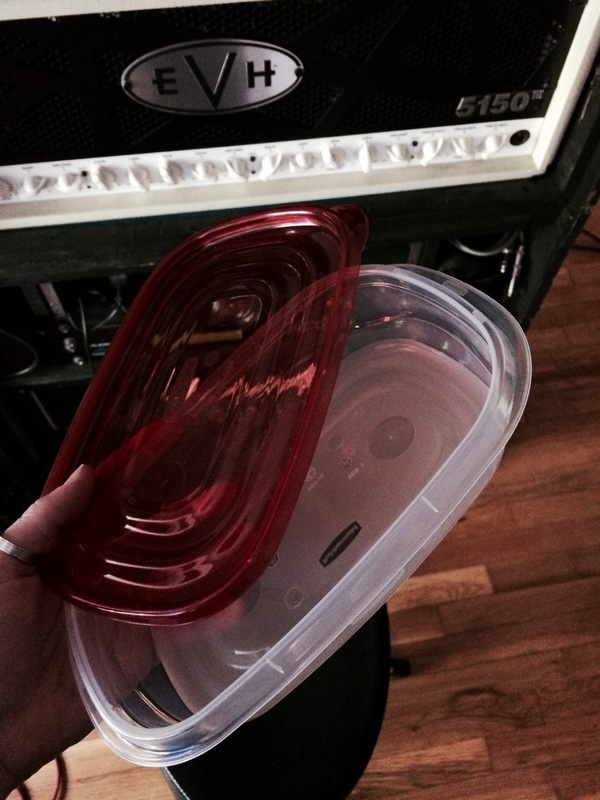 Once its done distribute amongst the 14 open Tupperware containers so each has an even amount. Next, cook 1 big bag of mixed vegetables (morning blend) in a pot of water. Again, distribute. Then put 7 pieces of salmon on a baking pan (if they’re big pieces cut them in half). Use a tad bit of olive oil on the baking sheet. Throw on Kosher salt, some ground pepper, and you are good to go. Bake at 400 for 10 mins. Distribute. Use the same pan and cook 7 pieces of chicken the exact same way. EXCEPT, set the oven at 375, and cook for about 30 mins. 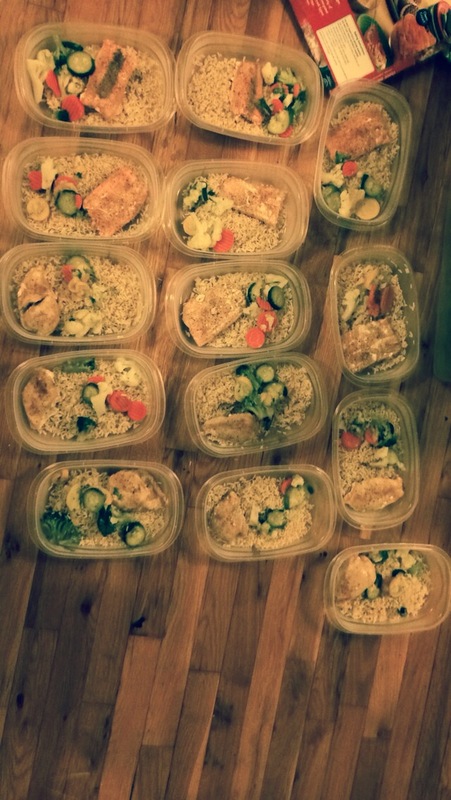 Once they’re all evenly distributed, you should have 7 meals of chicken, and 7 of salmon. Throw those bad boys in your freezer and anxiously wait for tomorrow. When you’re ready to eat, pop the lid loose (but leave it on). Zap it in the microwave for 4 mins. I put some sort of hot sauce on every meal, just be sure to watch the nutritional info on your sauces. I load either, Sriracha, Frank’s Red Hot, or all flavors of Tabasco on everything and mix it all around. So that’s my routine of eating right and feeling great! Let me know if you decide to follow my routine and ask me if you have any questions.